from Amazon @ $22.95 ea. 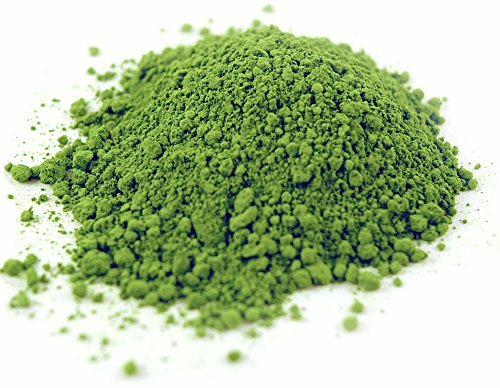 Japanese matcha green tea powder is arguably the healthiest tea in the world. It has been a staple of Japanese culture for over 1000 years, and we've made it our goal to bring the quality of true Japanese matcha tea to the USA for a reasonable price. 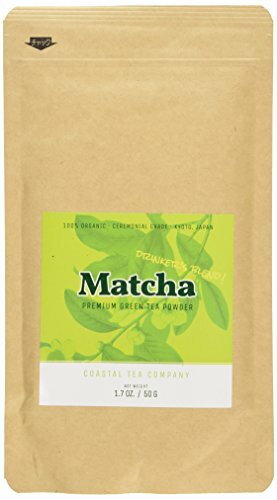 Coastal Tea Company ceremonial matcha green tea powder is a premium certified organic Japanese green tea powder grown in Uji in Kyoto. It is a stone ground green tea powder made from shade grown Tencha tea leaves picked during the first harvest. 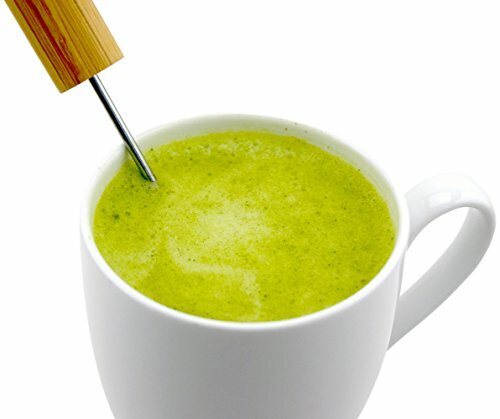 Uji matcha tea powder has a naturally sweet and creamy taste. Our 100% all natural matcha green tea powder has no added ingredients or sweeteners. 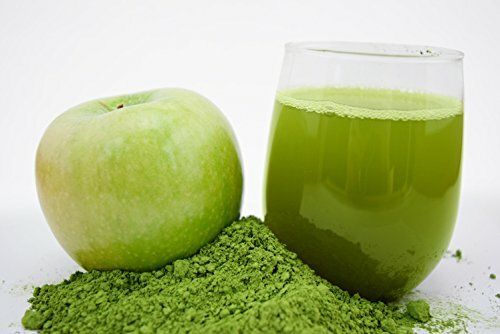 Japanese matcha green tea powder is widely known as the best in the world in quality. 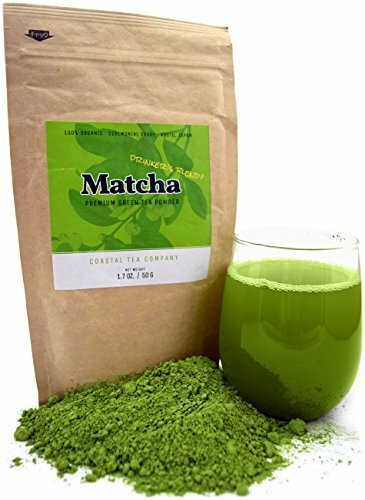 Matcha powder has many health benefits. Our organic matcha powder has been tested and certified by the following worldwide organizations.